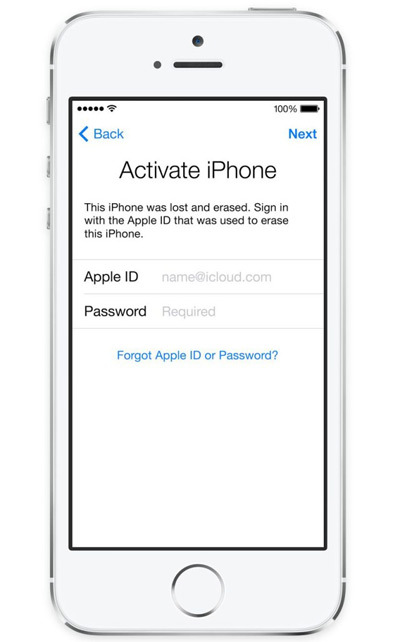 This is ICloud Unlock (Remove Apple ID) service for IPad, IPod, IWatch. Support all models and configuration (only wifi and with 3G sim-card). 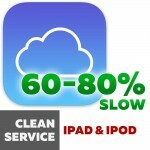 This service supports device Purchase country Europe. Sold by Apple store not support. 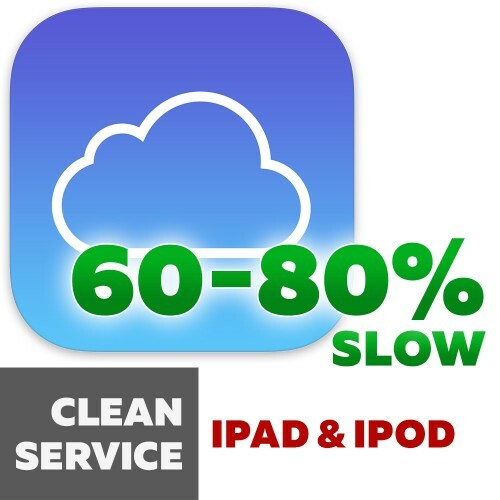 Purchase country and Sold by check here - Basic info by IMEI. Rate sucsess 90% unlock gadget done.